Hello friends, I apologize for the English. Feel free to delete if this is not appropriate here. 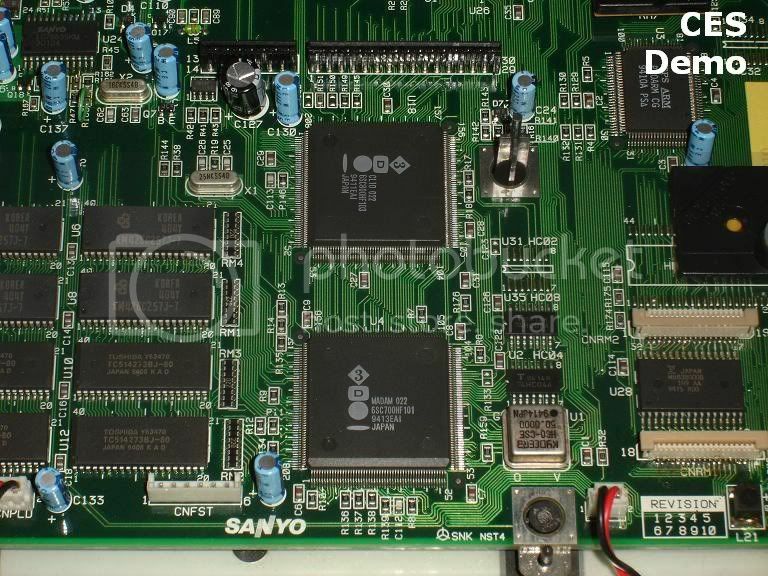 Here is the Sanyo TRY demonstration unit that was on display at the Consumer Electronics Show in June, 1994. 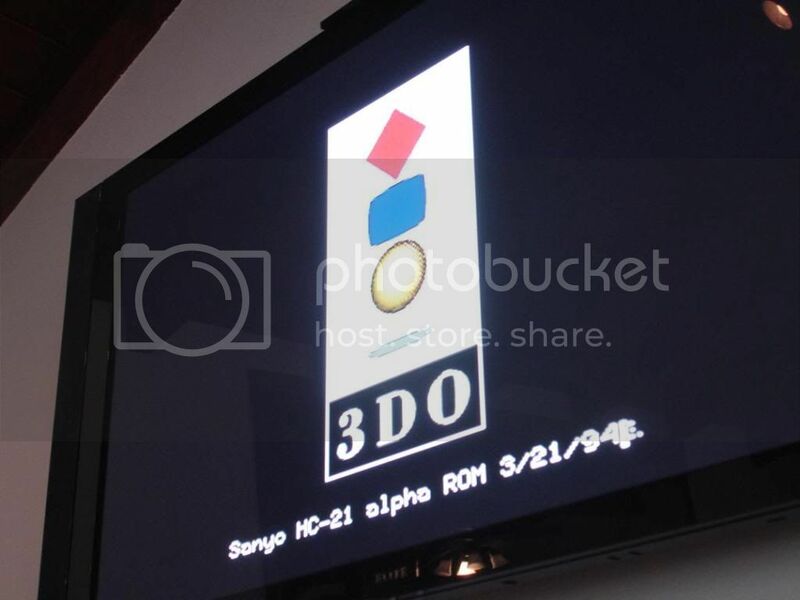 This is about 5 months after Sanyo announced they had a licensing deal with 3DO, and about 4 months before they hit store shelves. In the pictures below, the regular retail unit is on the left while the CES demo unit is on the right (pictures are labeled on top right corner too). 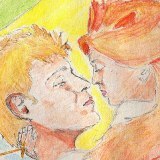 Pictured below is the front of the two units. 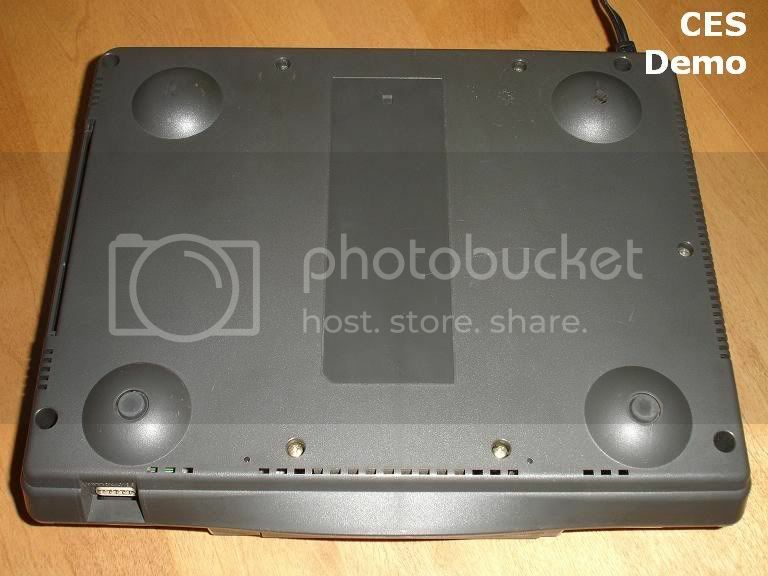 The CES demo unit on the right has a different badge under the CD tray. 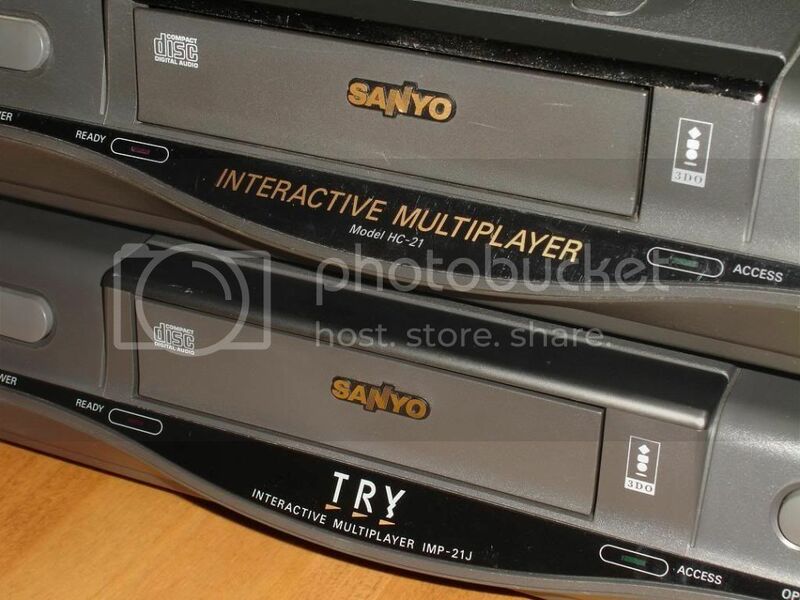 Where the retail unit gives the model name of "TRY", the demo unit reads "Interactive Multiplayer". The model numbers also differ. Here are pictures of the bottom of the two units. The demo unit is missing the model specifications label. 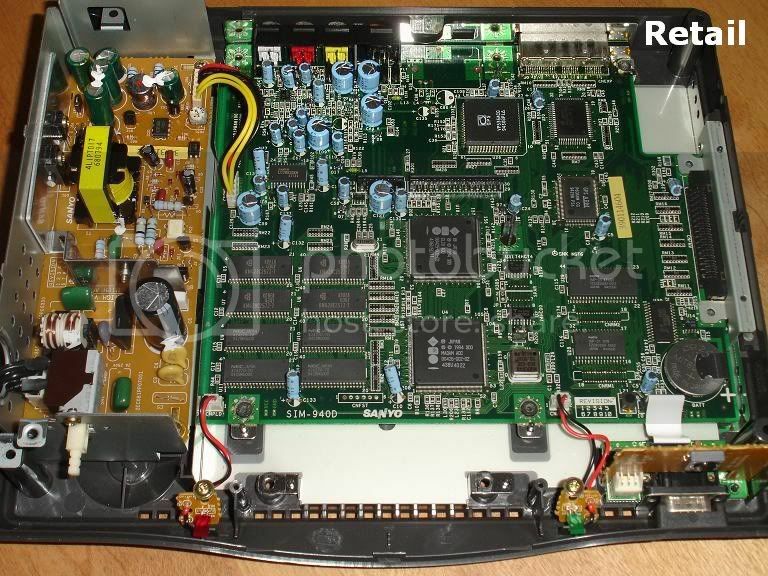 The next two pictures below show the respective motherboards of the two units. It may not be obvious at first, but there are quite a few differences between the two units. There are some significant changes to the board layout, post-fab rework, etc. 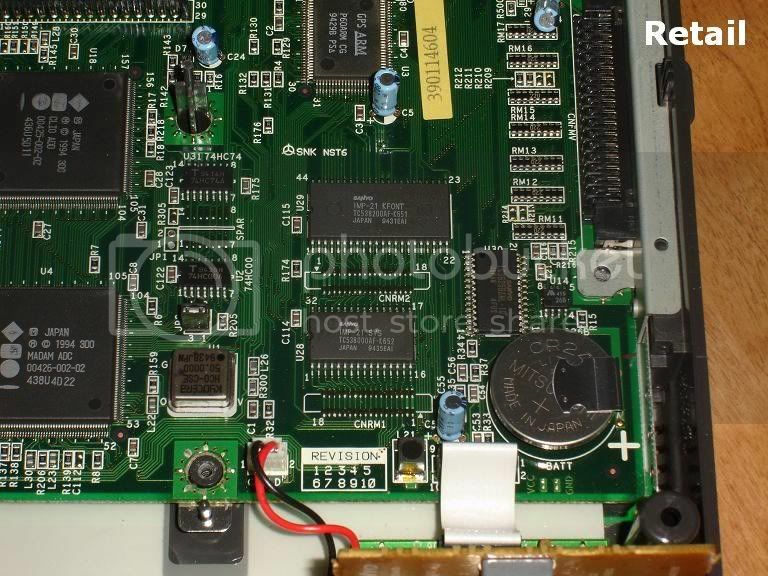 The following two pictures show a closeup of the BIOS section of the motherboard. 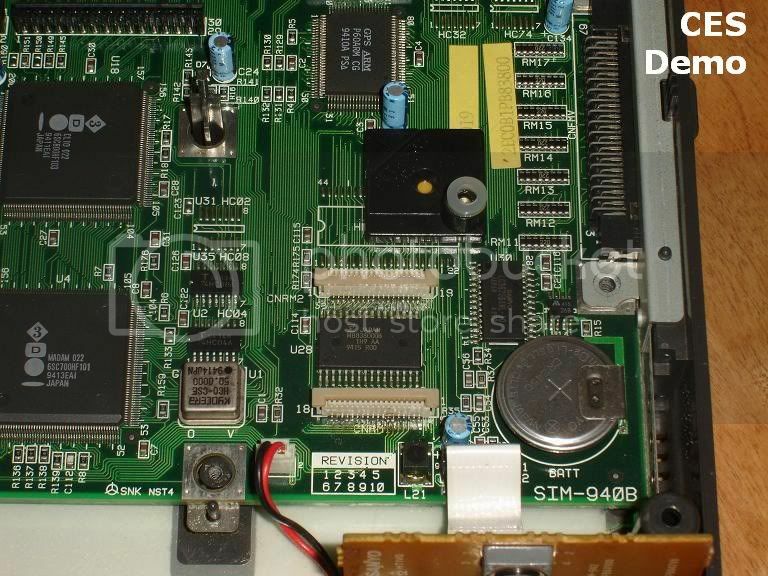 The demo unit is clearly missing the Kanji font rom and is also endowed with ribbon connectors for BIOS updates/overrides. Madam and CLIO ASIC's for both units are pictured below. 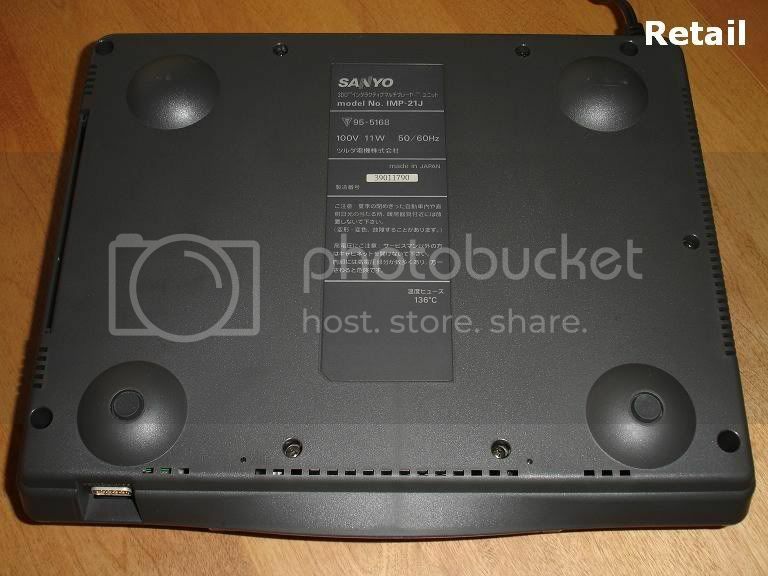 "Sanyo HC-21 alpha ROM 3/21/94"
Последний раз редактировалось drugold 29 ноя 2010, 08:48, всего редактировалось 2 раз(а). Причина: Update post! Please, use [thumb][/thumb] tags with large pictures. 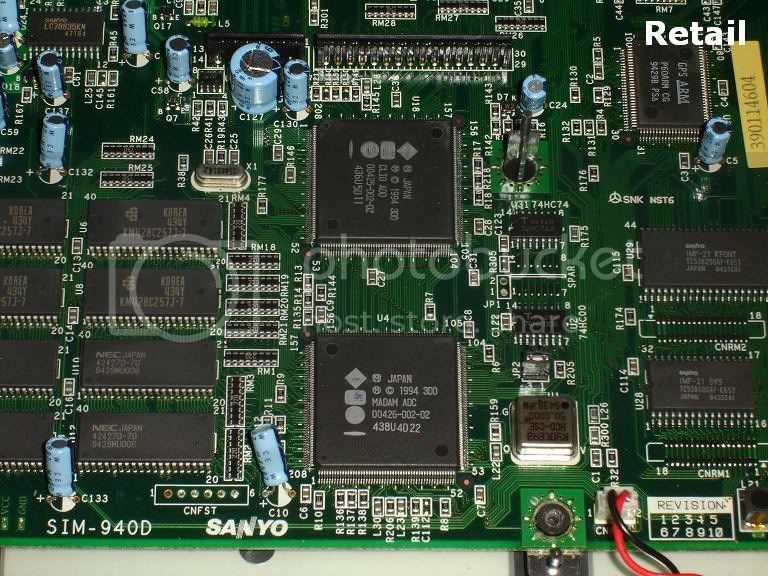 Interesting photos, thanks for showing us some rare console "guts" )) If it is not very hard for you, could you tell us the type of laserheads used in Sanyo TRY or give us a photo of laserhead's marks. We'll include them in our database of console's laserheads. 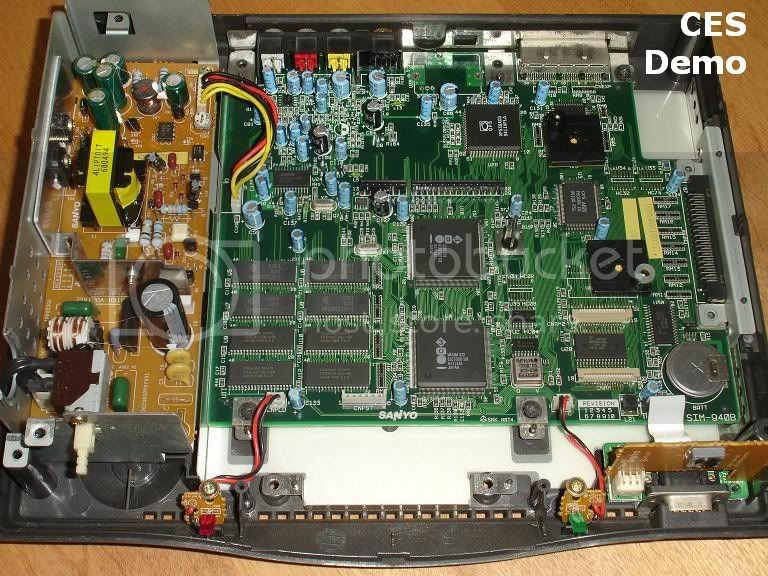 It is nesessary for ones who needs fixing their consoles. 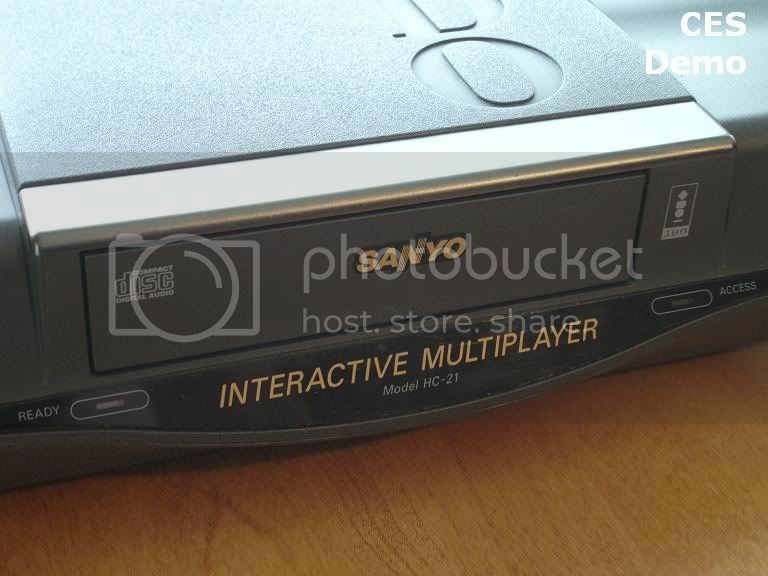 Does the demo console loads any 3DO discs properly? Yes, I will take some photos on the laser head and assembly to upload to this thread. 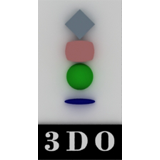 Yes, it loads 3DO disks with no problem. Thanks in advance)) By the way, where did you found that thing? By the way, where did you found that thing?